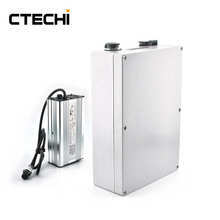 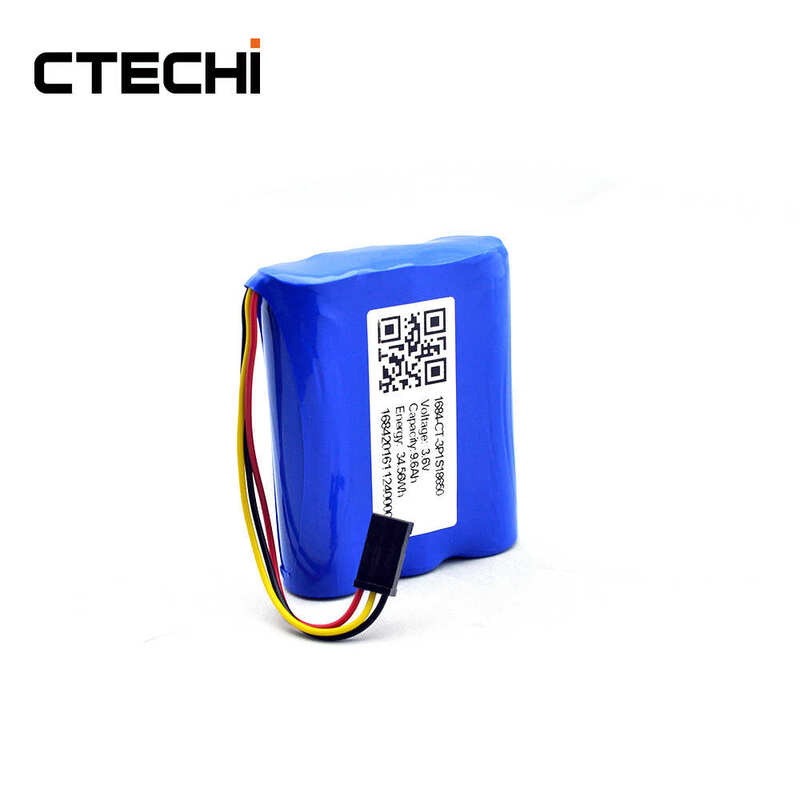 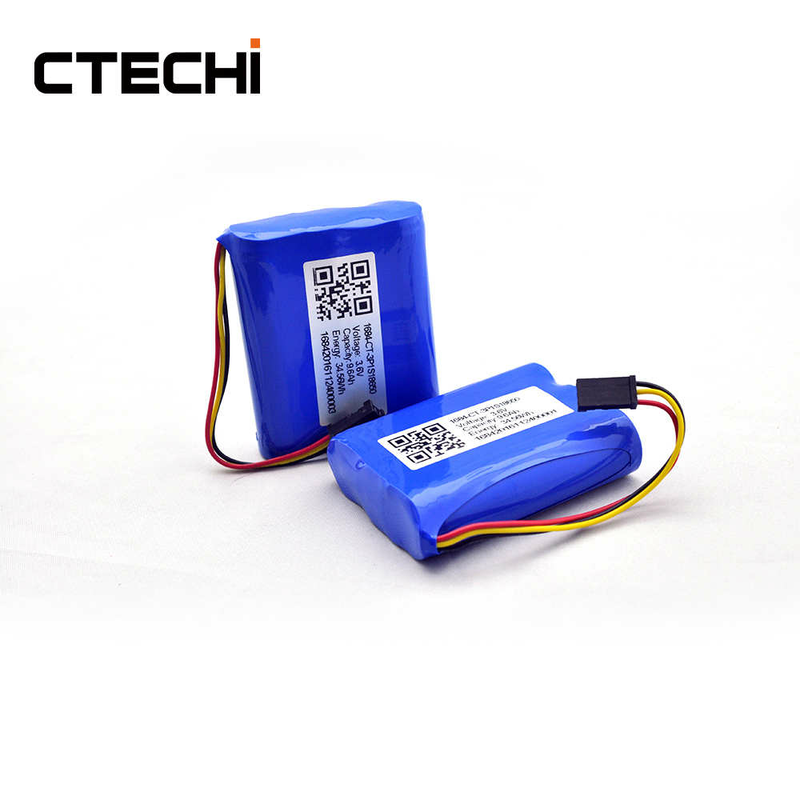 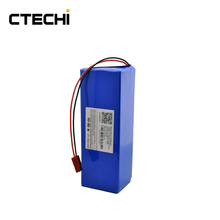 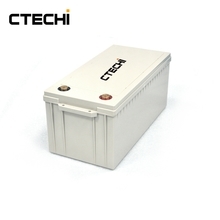 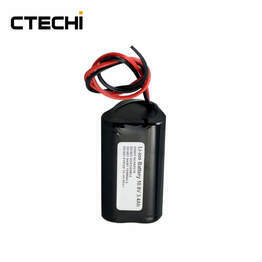 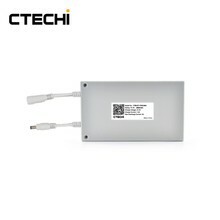 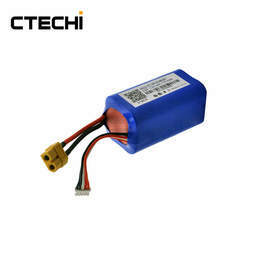 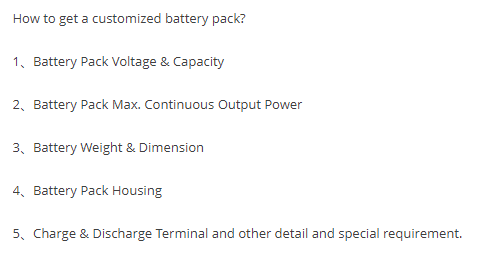 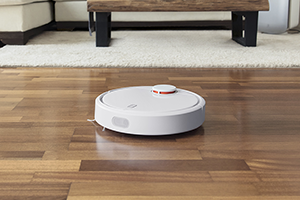 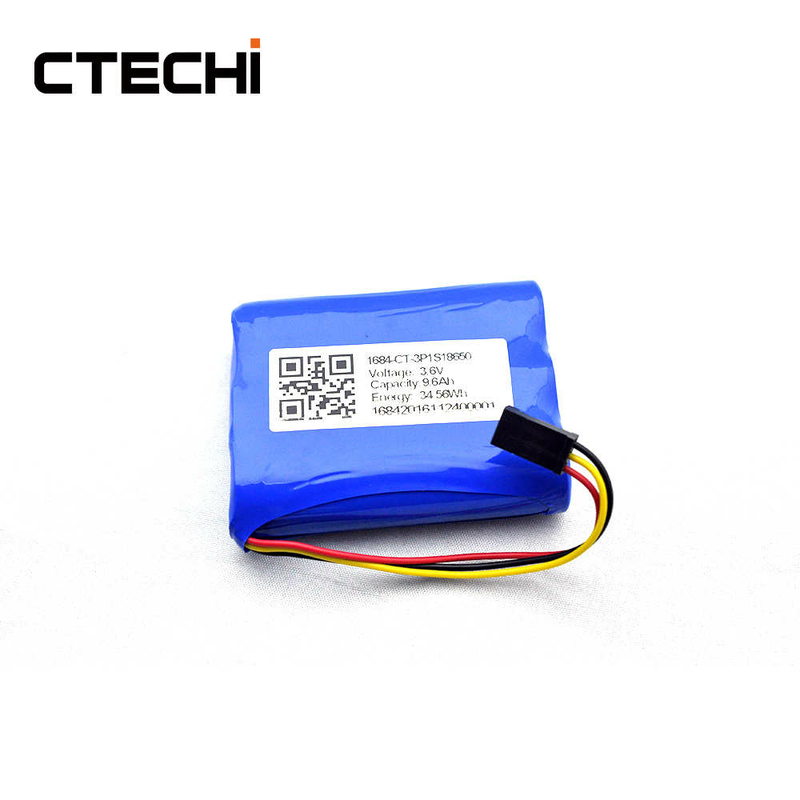 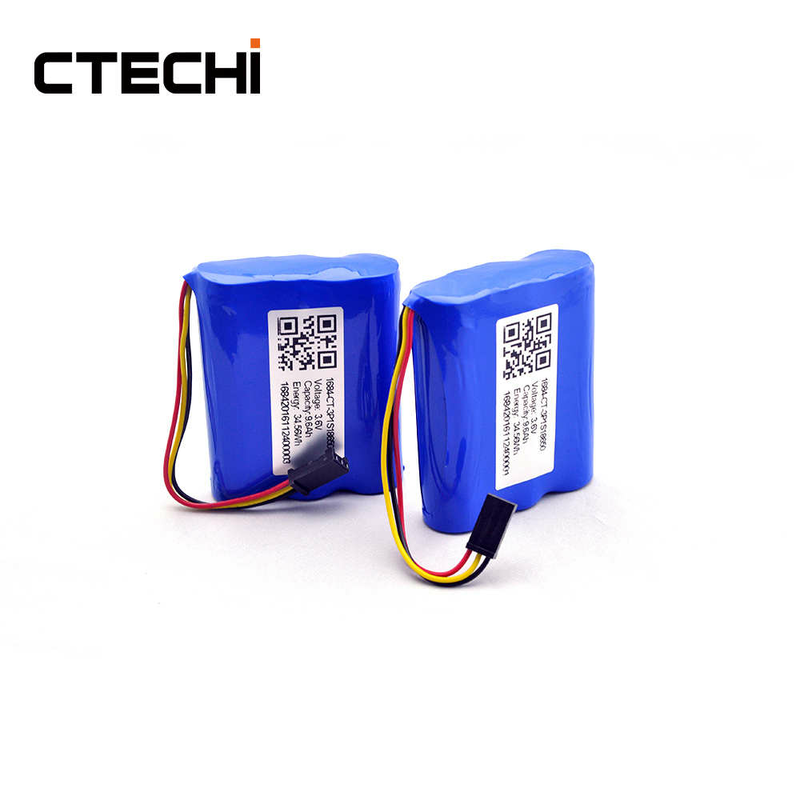 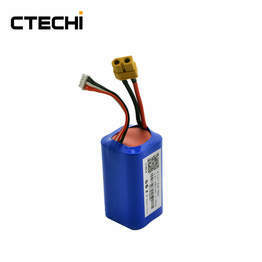 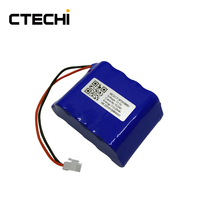 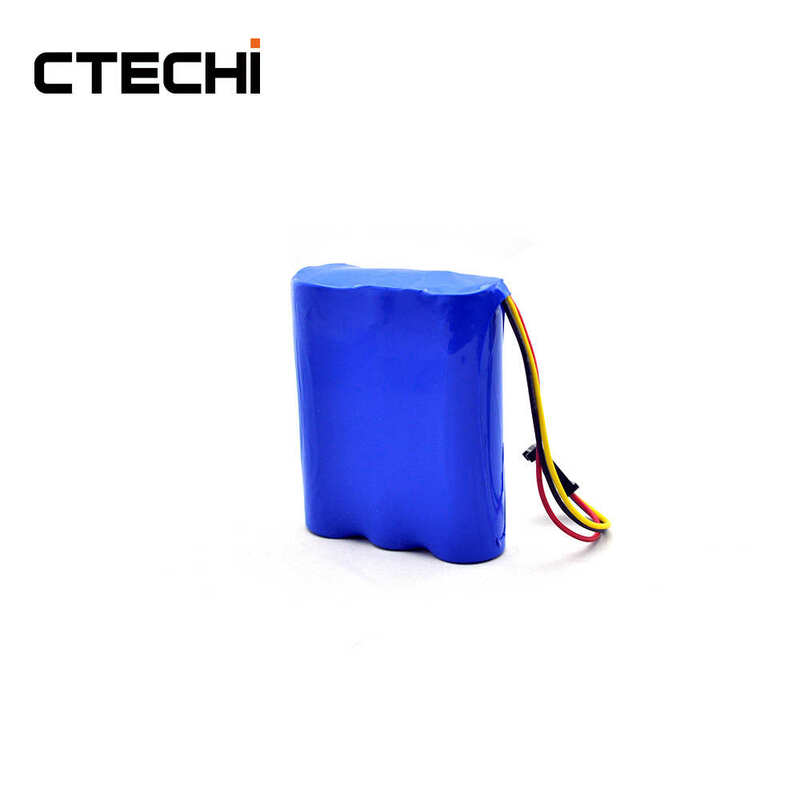 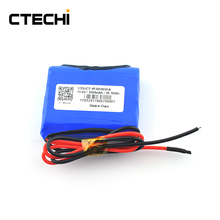 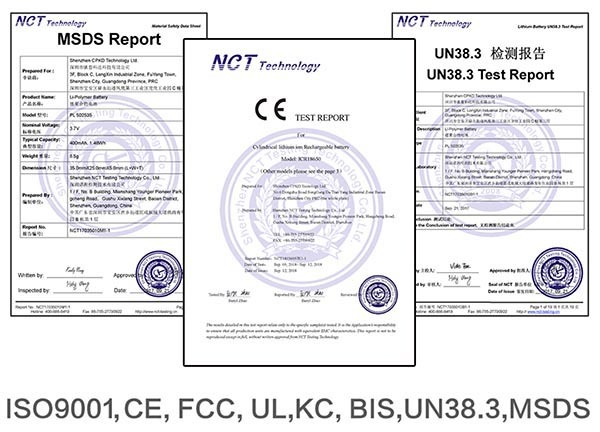 3.6V 9.6Ah Li-ion Battery Pack mainly used in Robot, Power Tool, Vacuum Cleaner, and other electronic product. 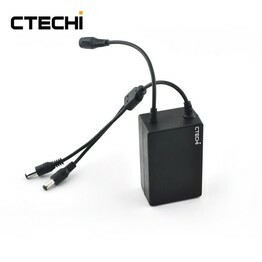 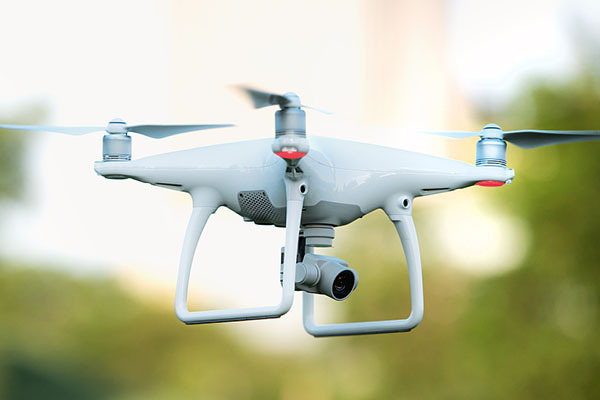 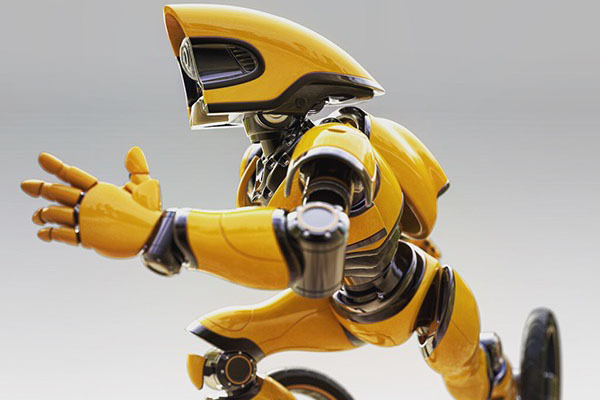 Please let me know if you have other solution need make it. 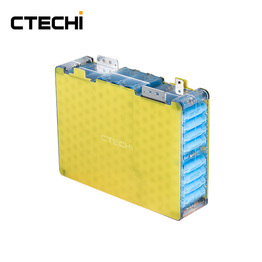 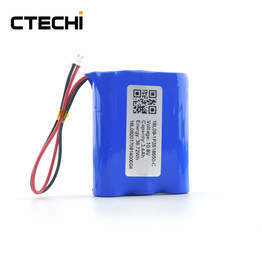 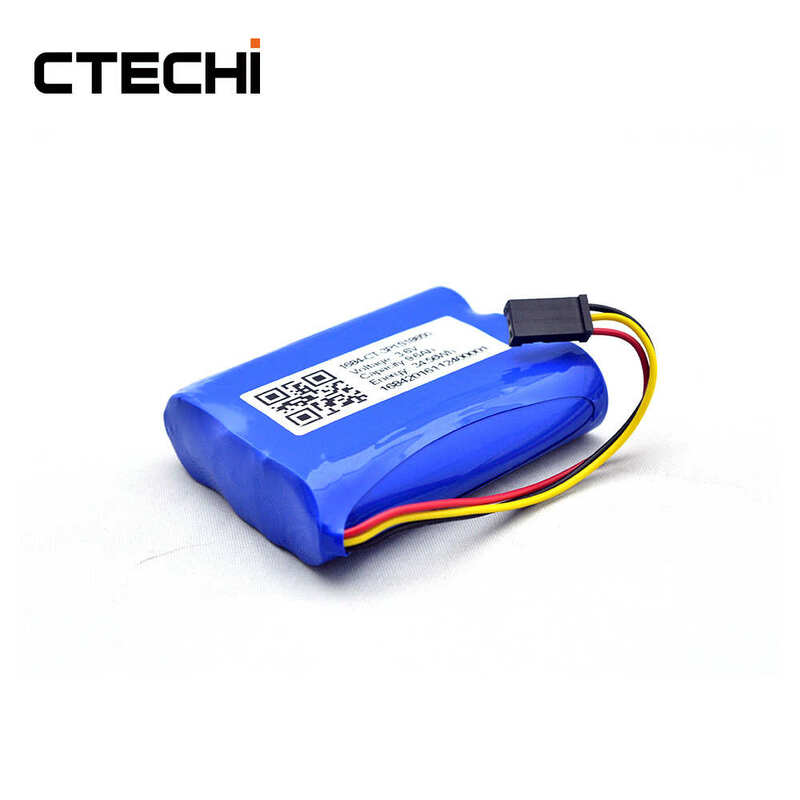 Please contact us free solution for this 3.6V 9.6Ah Li-ion Rechargeable Battery Pack customization can be available at any time.